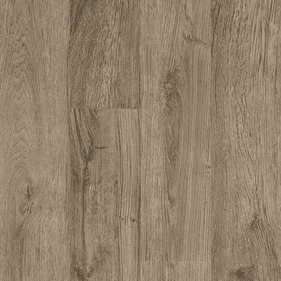 The Armstrong Vivero luxury vinyl flooring collection is the best of the best. 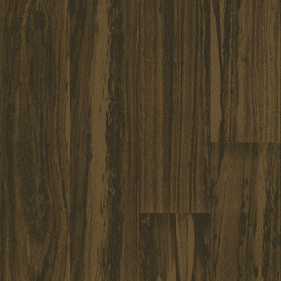 If you�re looking for something that looks just like the real deal, be it wood or stone that can handle the daily stress of life regardless of the business, look no further. 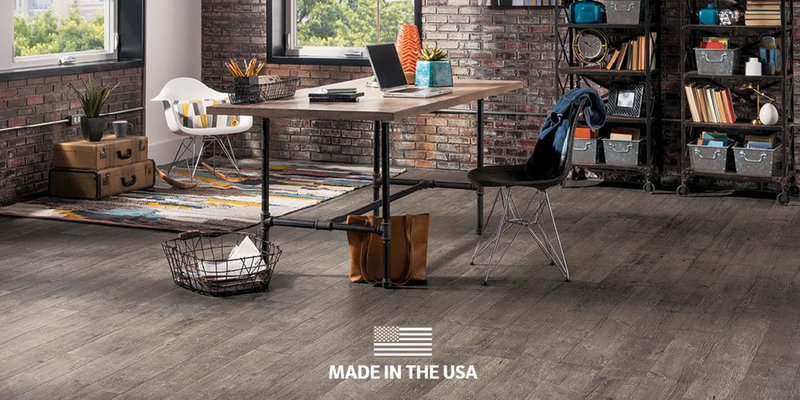 This flooring collection has you covered in all the best ways from affordability, true-to-life design, and the sturdiness of luxury vinyl design thanks to the Diamond 10® technology offered by Armstrong. With stats like these, it would be pretty tough to find something better. 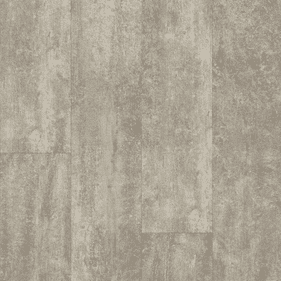 Armstrong Vivero comes in three levels of sophistication: Good, Better, and Best, each with its own wear layer thickness, installation methods, and optional Diamond 10 technology. 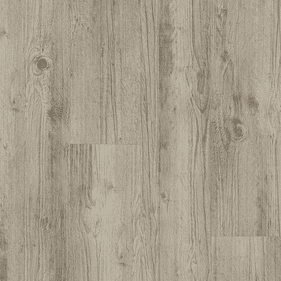 Good is offered with a 6 mil wear layer and either a traditional glue-down or angle locking installation. 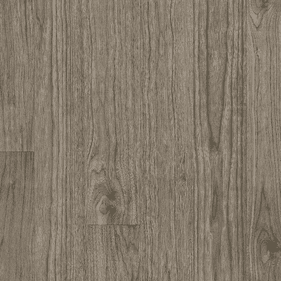 Better�s wear layer is twice as thick, coming in at 12 mil and also offers a Diamond 10 finish. 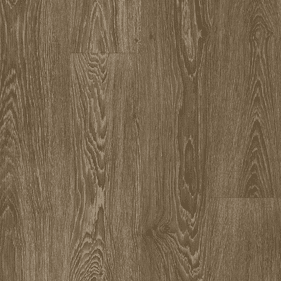 Best is rated for commercial use, as its wear layer tops out at 20 mil and is available with Diamond 10 technology. 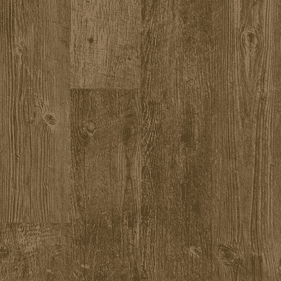 Both Better and Best have two installation options; go with a traditional glue-down or an advanced 5G IntegriLock installation system. 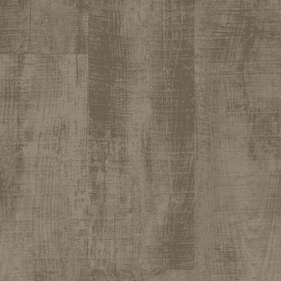 This luxury vinyl flooring collection rocks it up in 40�yes, 40�different colors and designs, making it a very versatile selection. 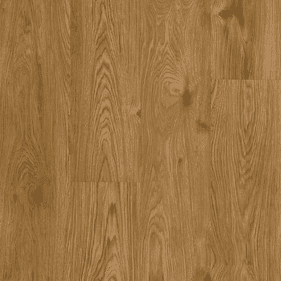 Some of these flooring colors and designs include gorgeous wood browns such as Amendoim Amber Glow. This wooden color is composed of a thick, honey-colored tone that comes with a sweet, warm yellow patina reminiscent of winter gatherings with people enjoying apple cider by the fire. 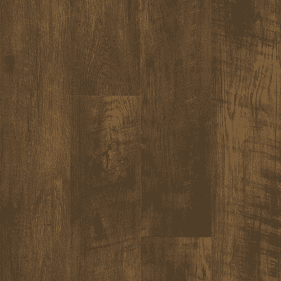 The wood-look shade is far from monochromatic; it features varying hues of honey-colored wood styles from the graining to the knotting, which makes it a very handsome flooring option. 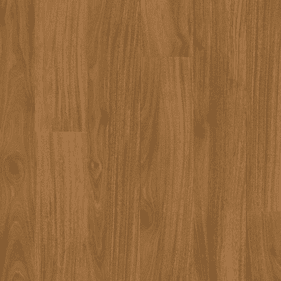 Arbor Orchard also makes a handsome hardwood contender with a tan hue streaked, stained, grained, and knotted with darker colors such as honey and chocolate browns. 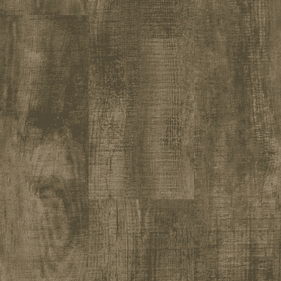 There are hints of grey speckling in darker areas to give them an even more unique look. 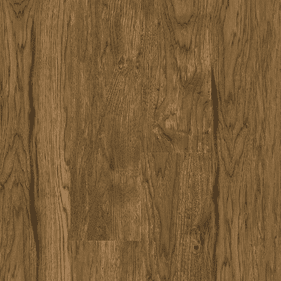 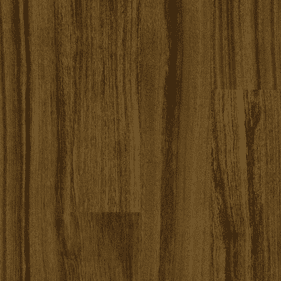 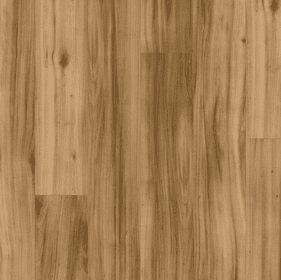 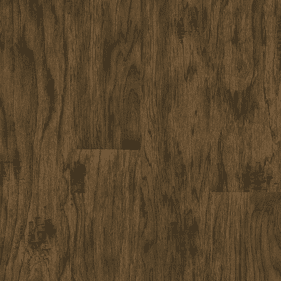 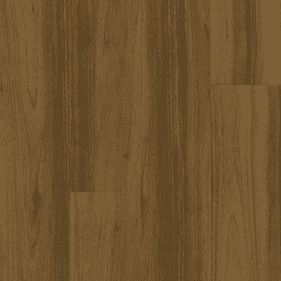 If you�re looking for a dark brown wood, Walnut Cove Dark Chocolate has you covered. 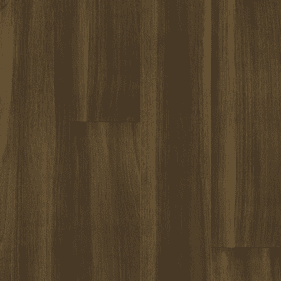 This warm melted chocolate tone swirled with dark brown graining produces nothing short of a delightfully beautiful and charming creamy brown design. 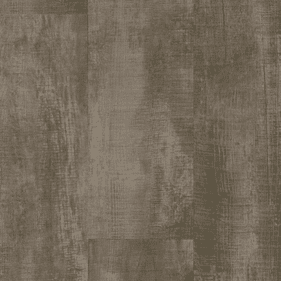 Or perhaps you�re looking for the stone look. 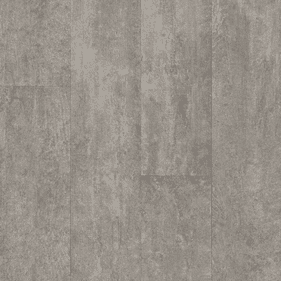 Messenia Travertine Antiquity offers luxury vinyl that takes on the elegant look of beige tumbled travertine mixed in with grey veining. 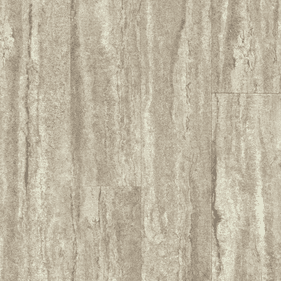 With the amount of detail put into recreating this stone look, you are sure to wow your guests. 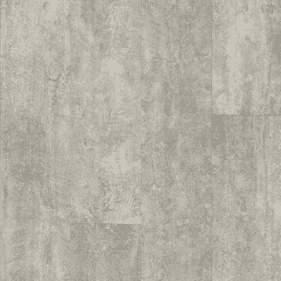 Cinder Forest Gray is a lovely take on stone smudged and worn from weather, creating a beautiful design that has a slight tinge of purple in the mix. 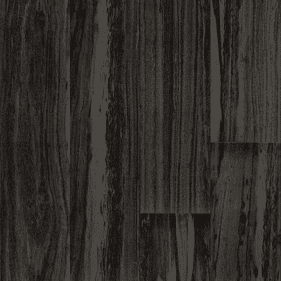 For those who have an affinity for modern, contemporary looks and not afraid to try something new and bold, consider the Goncalo Aves Onyx option. This style takes on the look of black hand-scraped hardwood with light grey streaks on the surface, giving the wood-look planks depth and character. 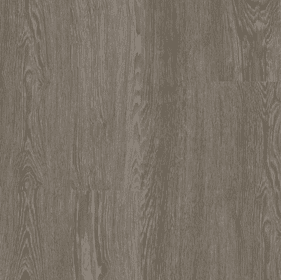 If you�re looking for something else that�s rustic yet contemporary, there is the Barnwood Weathered Grey vinyl option that features light, heather grey mixed with darker grey staining, tones, and knots. There are plenty more options available for you to choose from that will easily fit your next flooring project. 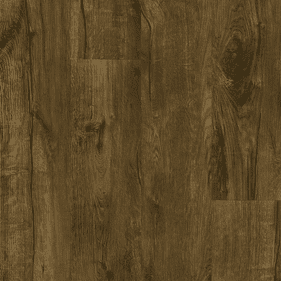 When it comes to smartly spending your money on flooring that is durable, lasting the test of time, and sturdy enough to handle high traffic, this Armstrong luxury vinyl collection is for you.